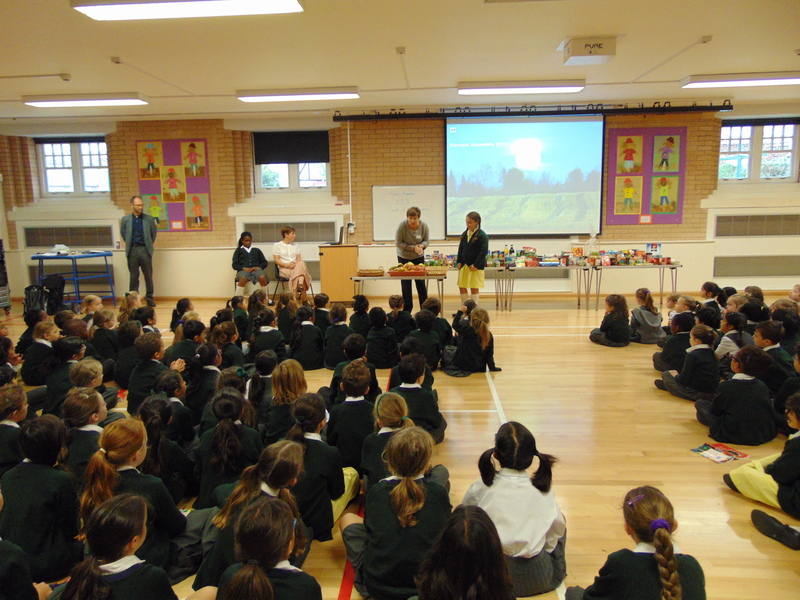 Thursday October 6th was Lyonsdown’s Harvest Festival assembly. 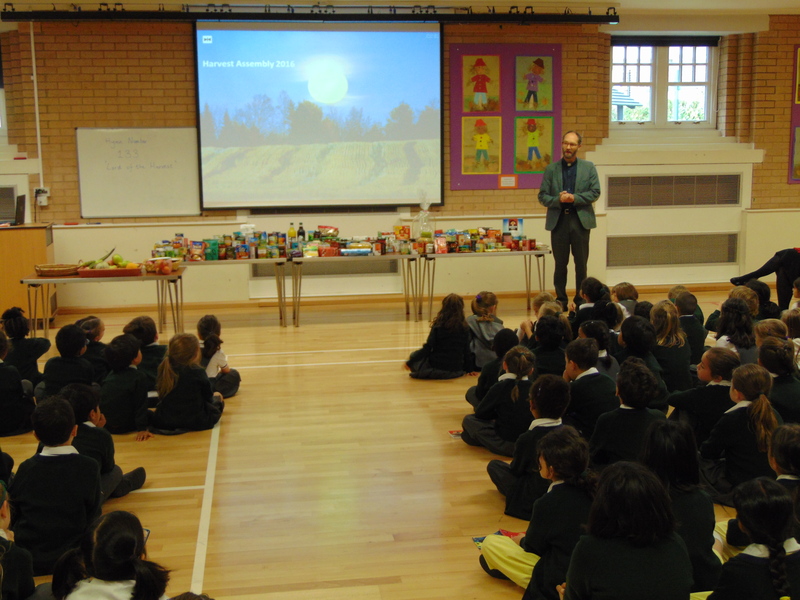 Before school started, Year 6 were kept busy collecting food from the pupils at the playground door and placing it all on tables in the hall. 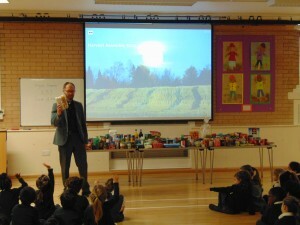 Then we had our harvest assembly. 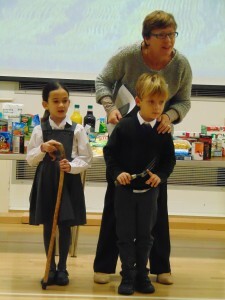 Julian and Eileen came from St John’s church to lead it. They told us the story of Cain and Abel giving their gifts to God. We also sung some fun harvest themed songs that Mrs Hirsch had taught us. 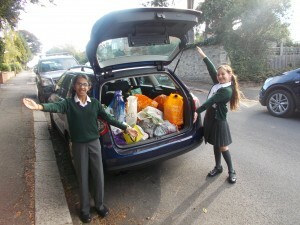 After the assembly the Year 6 girls re packed all the food into plastic bags and the charity prefects: Keira and Nicole along with Mrs Windsor and Mr Sheridan loaded everything into their cars. 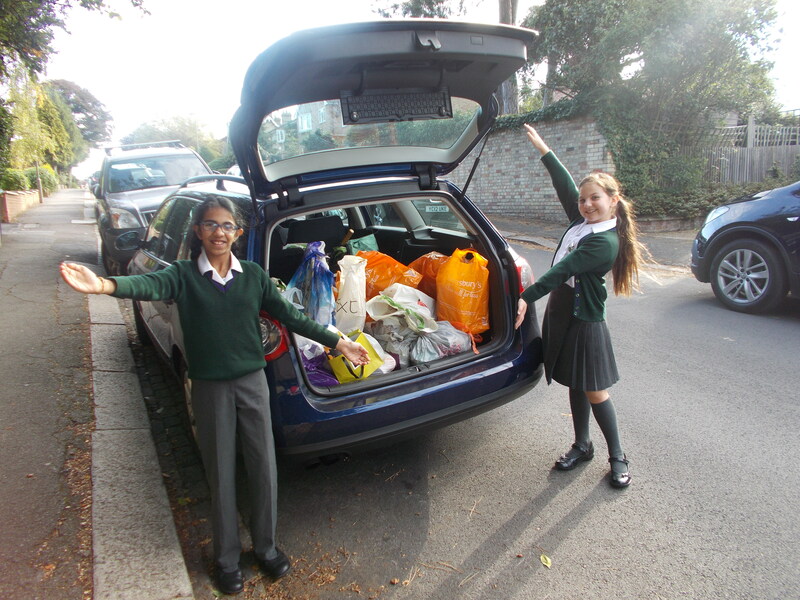 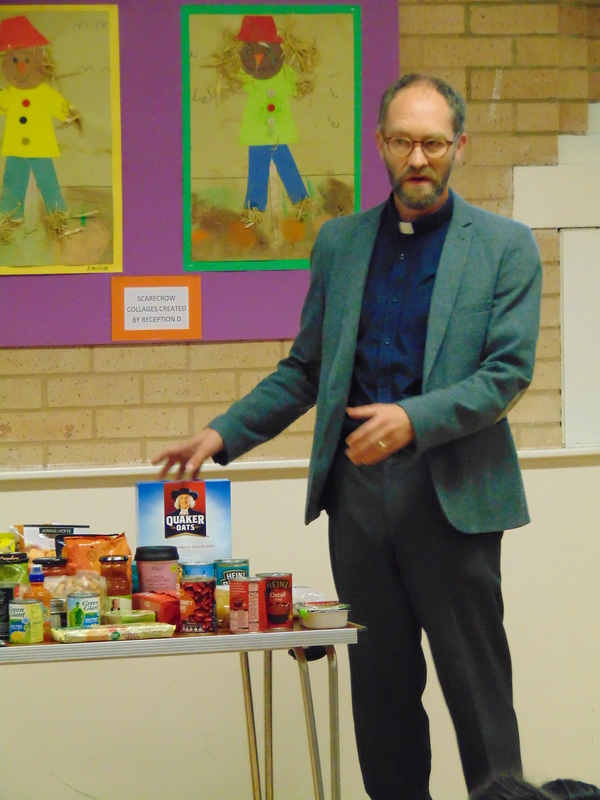 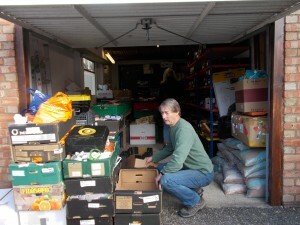 We then drove around the corner to the Chipping Barnet Food Bank in Somerset Road where we were met by Father Oscar from St Peter’s Catholic Church and other helpers who were very pleased to see all that the Lyonsdown pupils had donated. 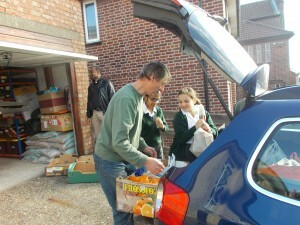 Thank you to all our families for their generosity. We will get back to you soon with the total (in weight) that was donated.